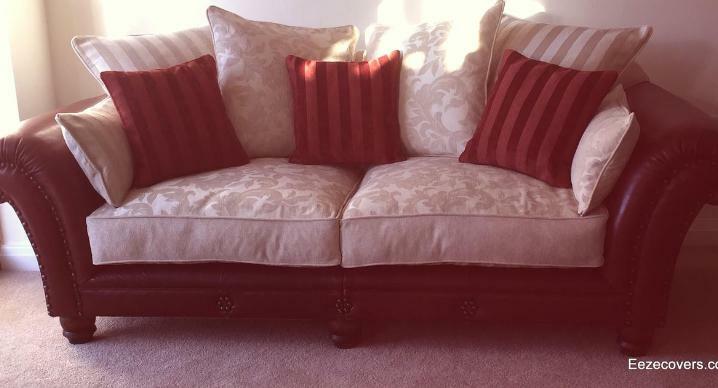 Loose covers and reupholstery work we have completed, coupled with testimonials. We are proud of our work and we have lots of it. 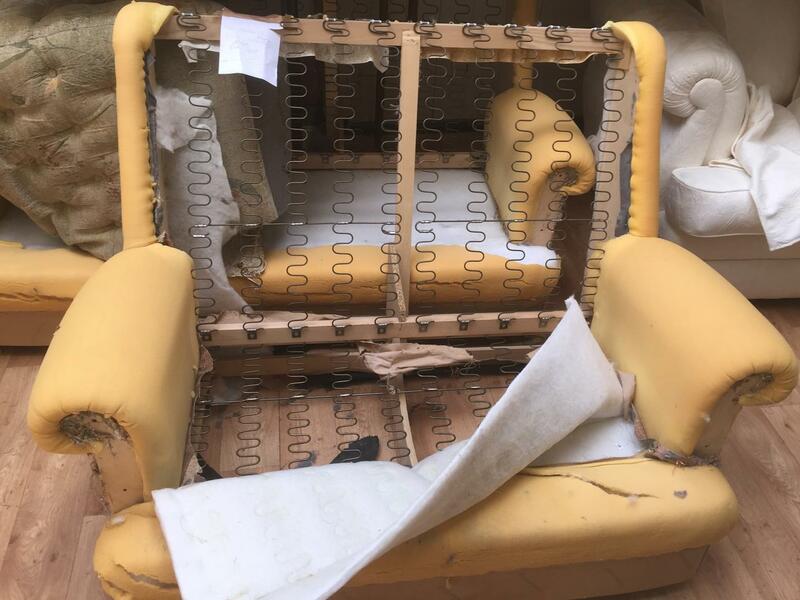 Our customers love the results whether they go with one of our loose cover services or our reupholstery service. 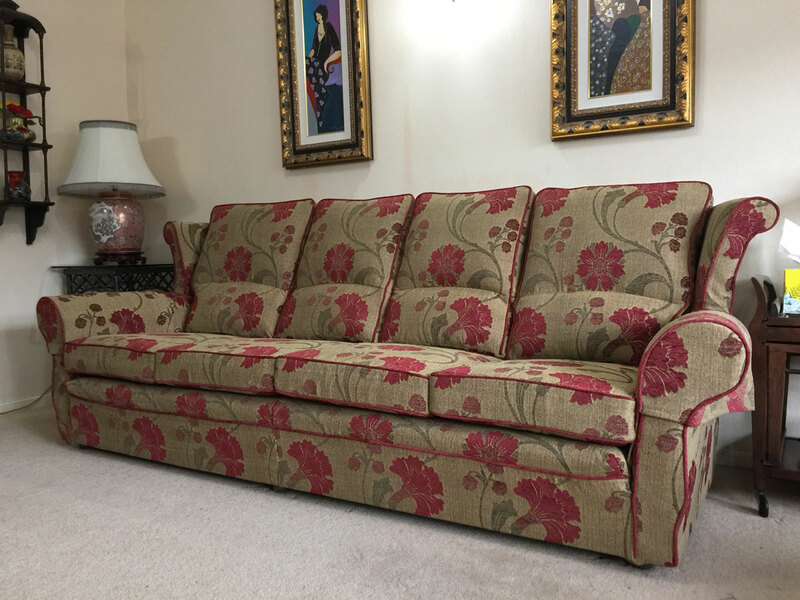 We have been told that our tailored loose covers make furniture pieces look like they've been newly reupholstered which is a testament to the level of workmanship that goes into our sofa covers and reupholstery as well. Our artisan in-house tailors, expert machinists, and dedicated support staff wake up excited to come to work every day. We love what we do, and after so many years, it shows in our work. 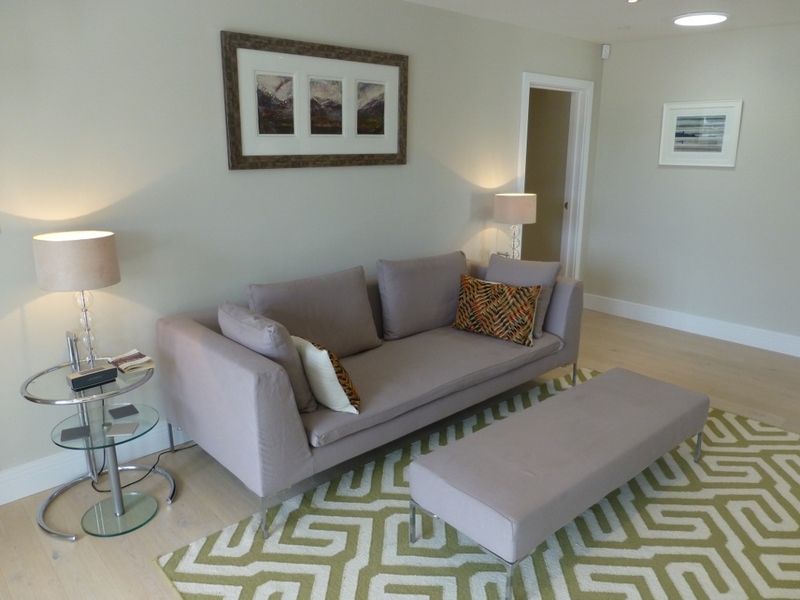 We believe that every living room is a showroom in disguise, and again, our customers agree. Please take a moment to browse through our testimonials and work examples to get a feel for our what we do and what people think of it. 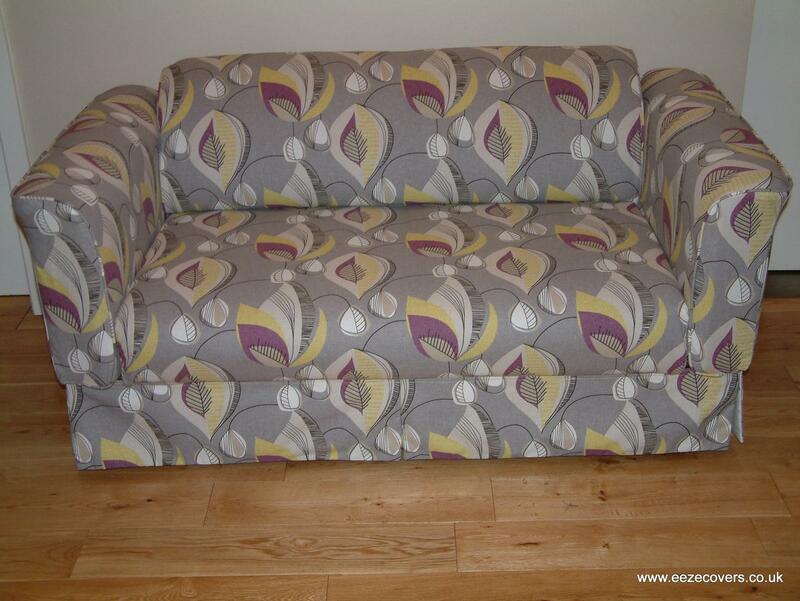 "Sofa covers have arrived & I’m really pleased with them. Many thanks for a quick service!" 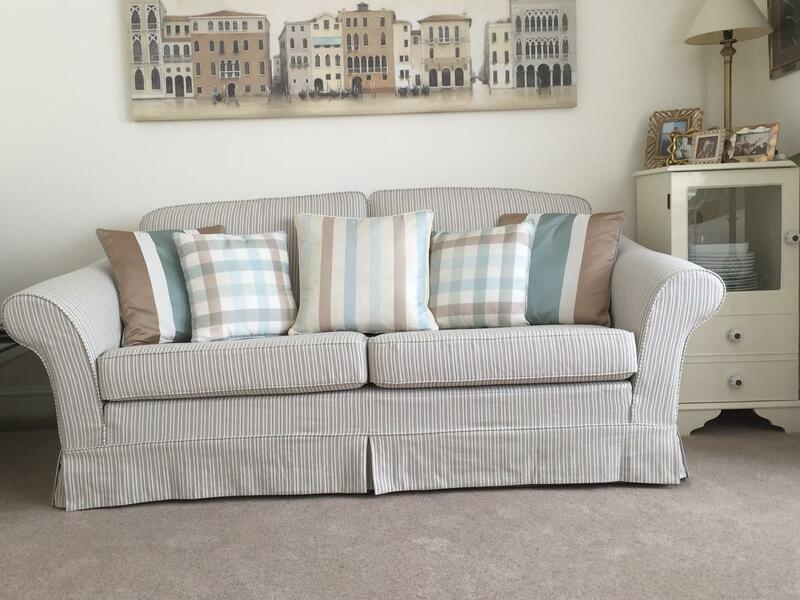 "Your couriers brought the Multiyork Sofas back and I am glad to say we love them, the striped fabric as totally transformed these old sofas and given them a new lease of life. 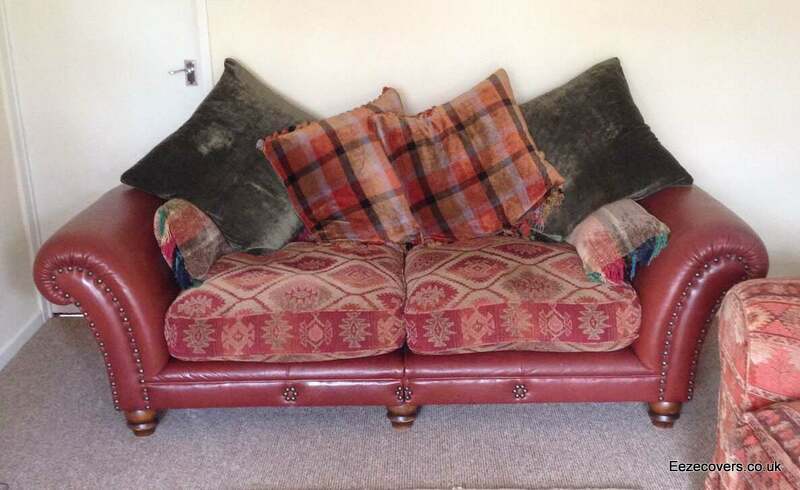 Even our neighbours thought we had bought new sofas so hopefully you may get more work in Bristol." 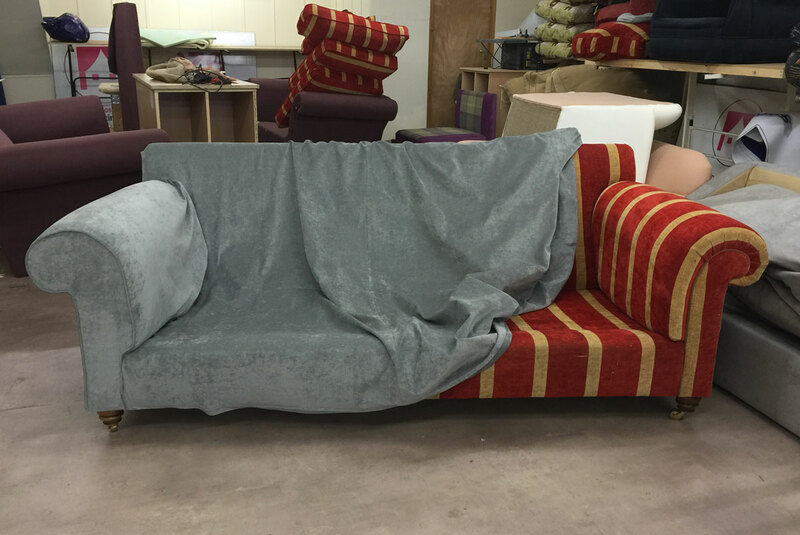 "Thank you to all the people involved with producing our new loose covers they have really transformed our 3 sofas. 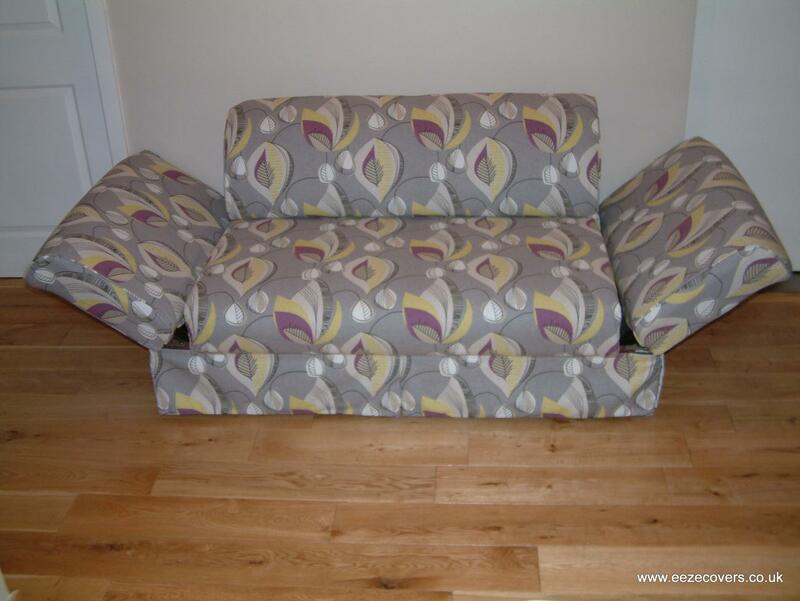 I will be recommending Eeze Covers and please do put on your website." 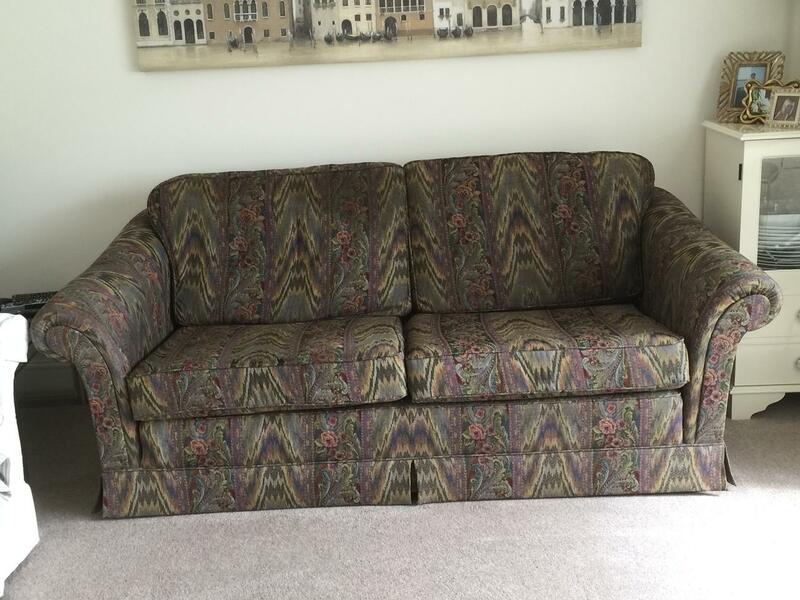 "Big thanks for reupholstering my Parker Knoll sofas and chairs. We didn’t expect such a quick service knowing you are in Yorkshire.We contacted a few other companies locally and are yet to receive a reply. You have been collected and delivered in the meantime." 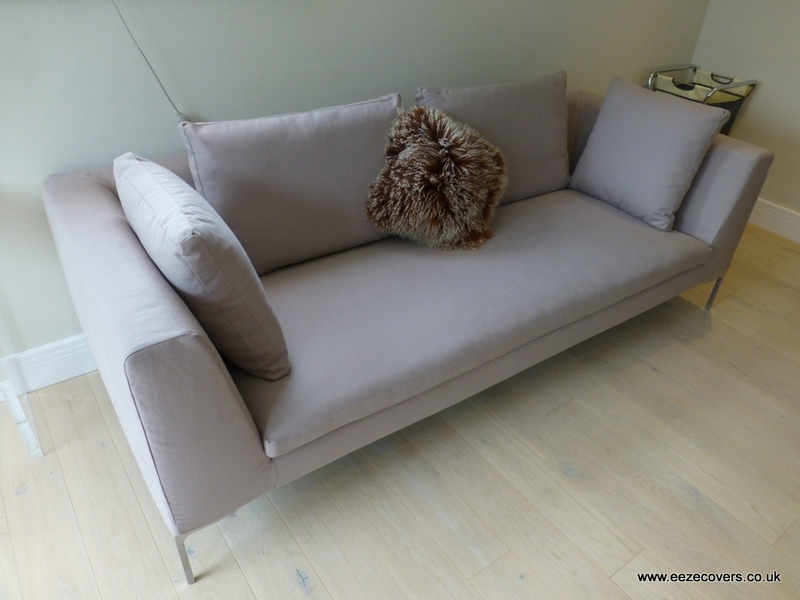 "Thank you Eeze Covers you did a fantastic job with our B&B Italia sofas. 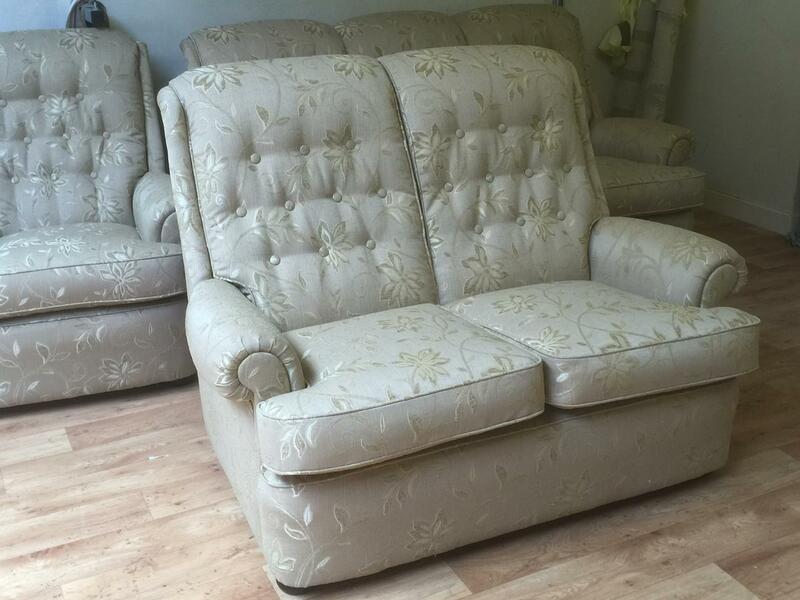 The price we were quoted from the original manufacturers was nearly the price of buying new sofas. So glad we found Eeze Covers. 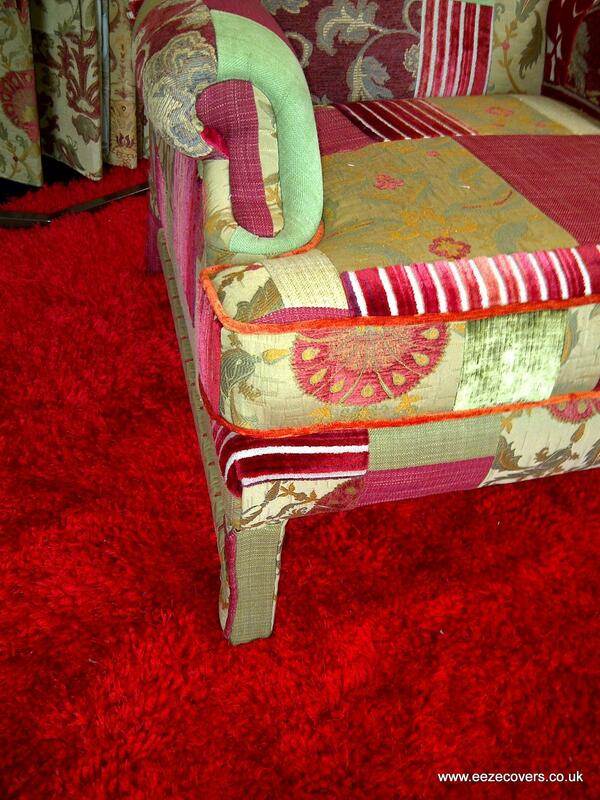 The covers look amazing and actually look like they are reupholstered." 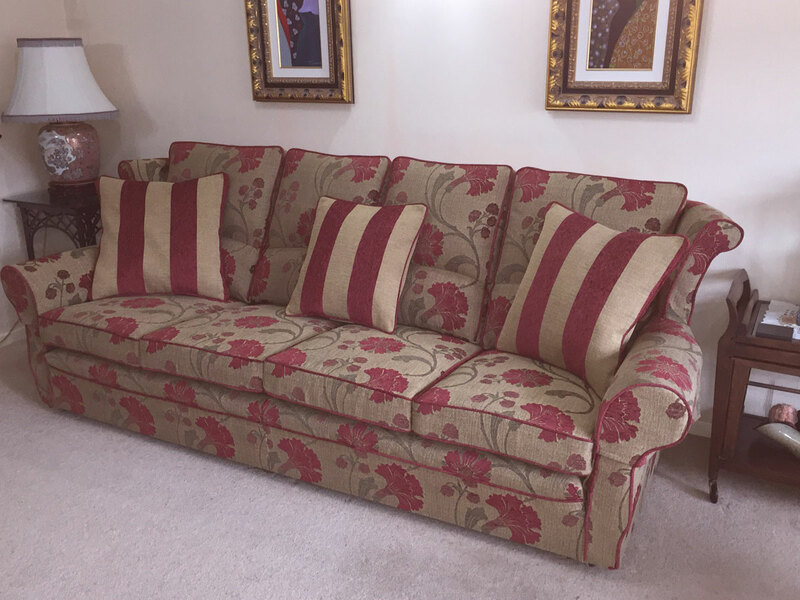 "Thank you for such a great job you have totally transformed my old Parker Knoll sofa and given it a completely new lease of life, the covers fit lovely." Like what you see? Get started by ordering some free fabric samples! Our team loves the work they do and that love shows in the quality of our work. Steep prices don't always mean better products. Our competitors can't match our price and quality combination. Get in touch with us to order fabric samples to your home for free! 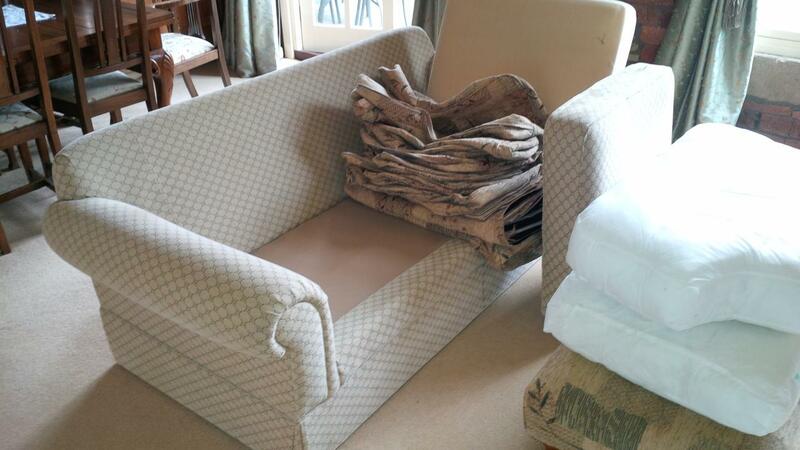 "Eeze Covers you have done a smashing job with our Tetrad sofas. Really really pleased and they look better than the originals. 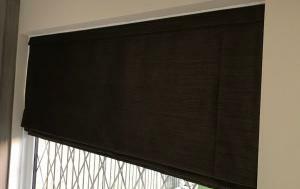 Well worth paying the extra price for the wool fabric it looks fantastic." 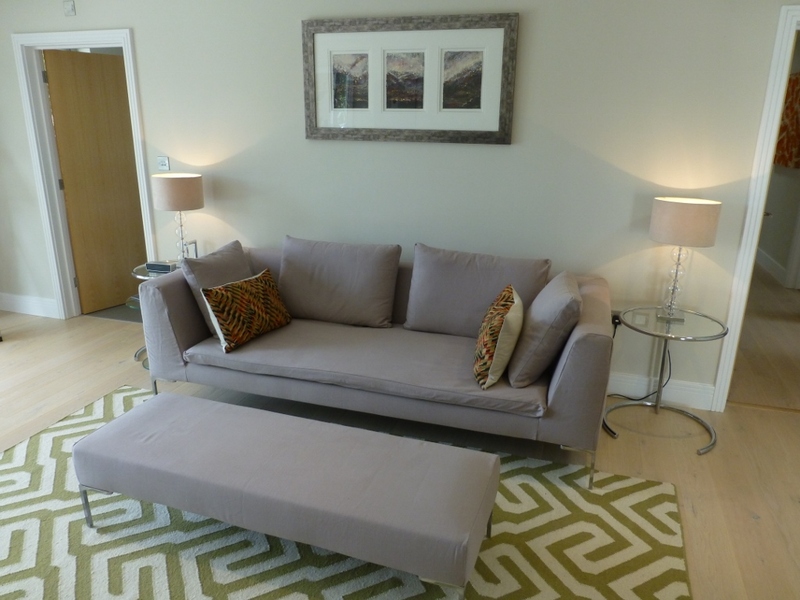 "We commissioned Paul and Tara to re cover our old Tetrad living Room Sofas. From the first meeting and their response we felt confident that they could do a very professional job. 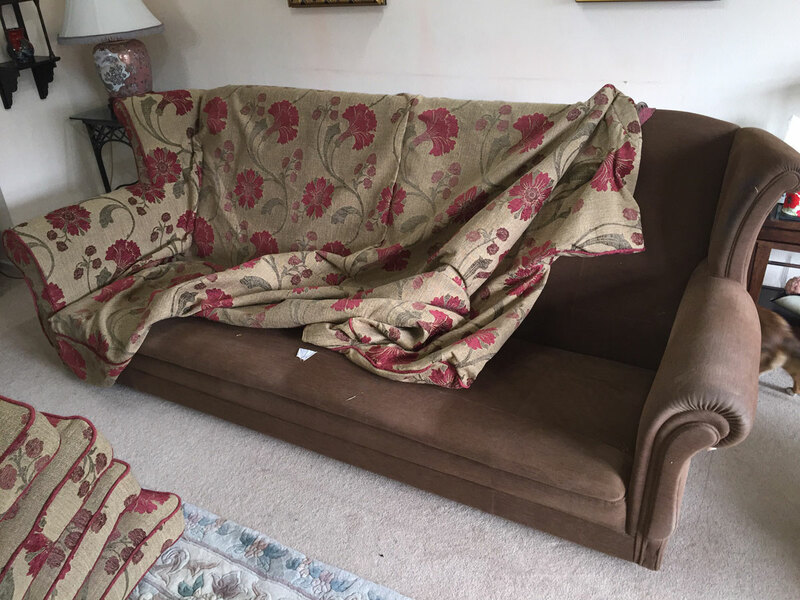 The transformation on their return was remarkable.I would definitely recommend eezecovers to transform any old and tired looking sofas." 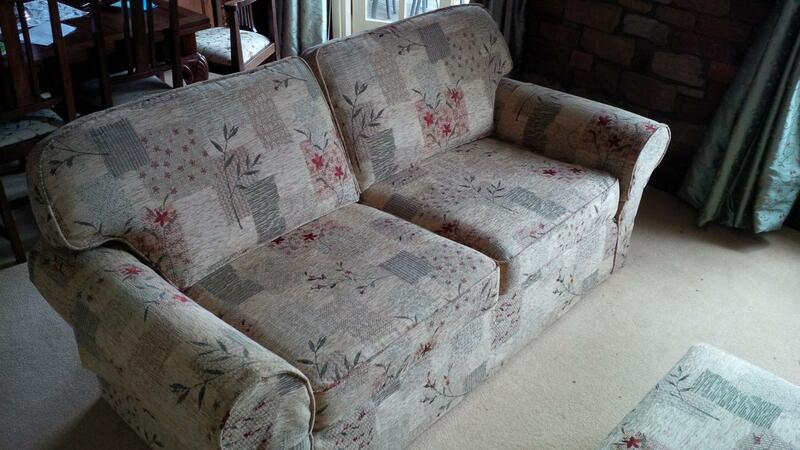 "Just a quick note to say how pleased we are with the reupholstery of our 2 sofas. 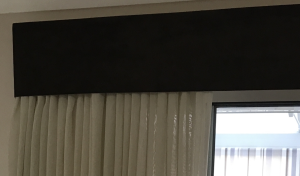 We were a little hesitant because you were so far away, but, what a fantastic job and the price was £350 less expensive than other quotes in the same fabric. Thank You!" "WOW! 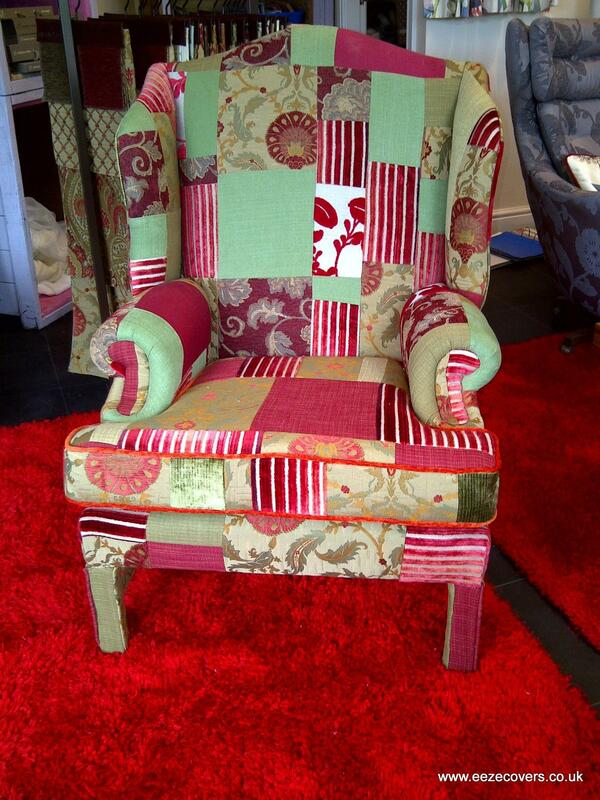 Thank you, Paul and Tara, I saw the chair in your shop window when driving past on my way home from work, I told my husband “I have got to have that chair” luckily he agreed and we absolutely love it." 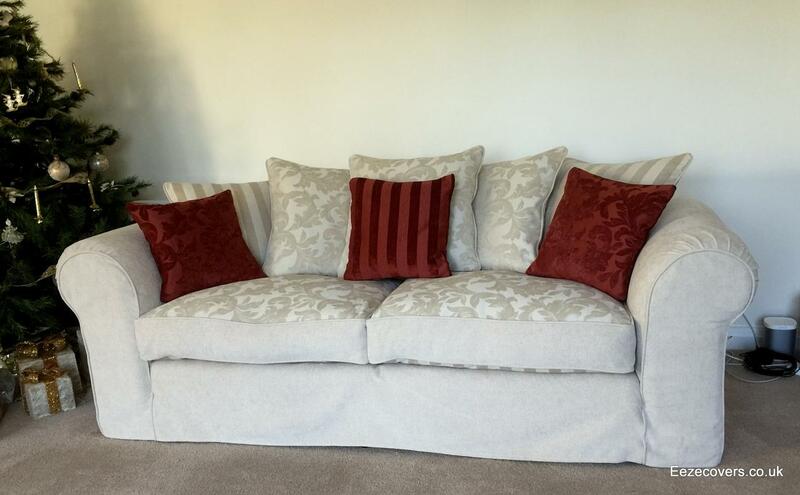 "A brilliant service and the sofa covers are just amazing – a lot better than what I had before. The service and communication were seamless and the job done in such good time with regular updates and complete thoroughness. Really happy with the copy cover service and much cheaper than any other service I could find online." "Thank you to Paul and all at Eeze Covers for coming out to Selby to measure and fit our new Loose covers they look really good and have totally modernised our room. Glad to have at last got rid of the dark original covering." We recently moved into a new house and was unsure what type of soft furnishings and colours would best suit our lounge so we called Eeze Covers. Soon after we made contact Paul came to visit us, assessed the situation and made some recommendations. Shortly after that Paul brought round some samples for us to touch and feel offering help and advice along the way. He was very professional in his approach and in no way pushy leaving us time plenty of time to think about his suggestions. Once we were sure and happy to go ahead with his advice the goods were ordered, made and delivered ready to be fitted. The workmanship and service provided throughout the job was first class and to the highest standard. I would certainly use this company again. 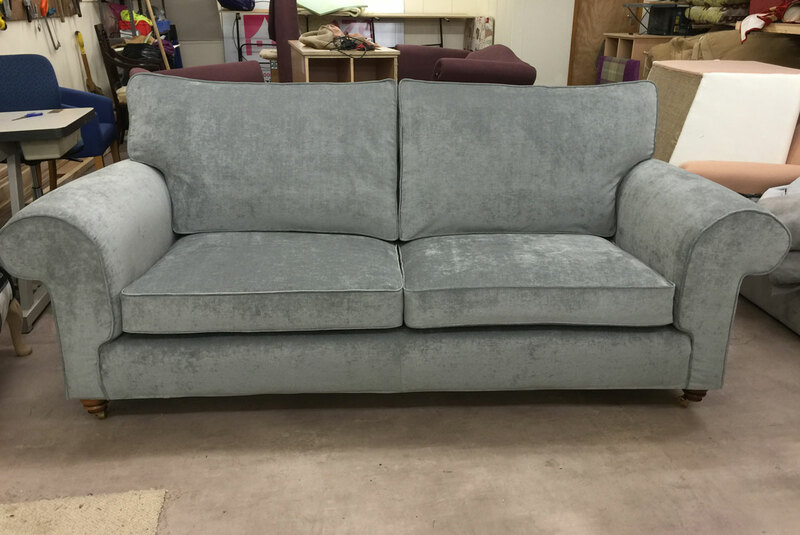 Thinking of buying new furniture? 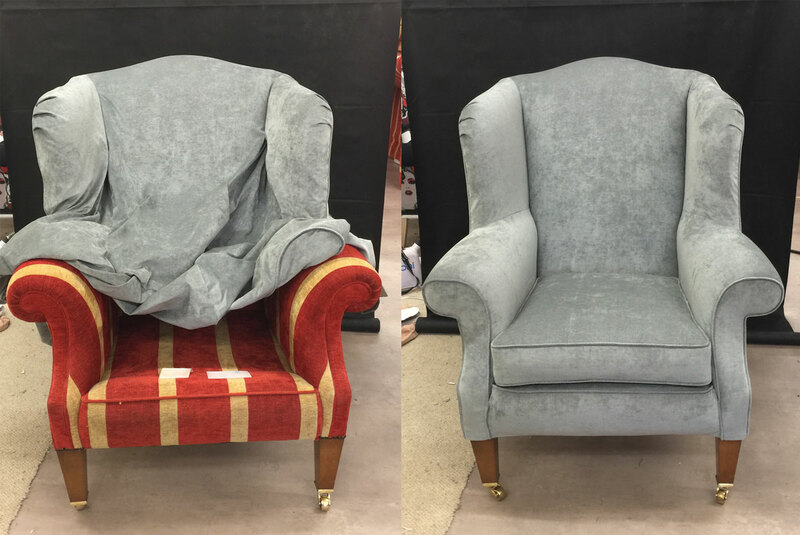 Our loose covers can give old furniture a new lease on life and you'll save a ton! 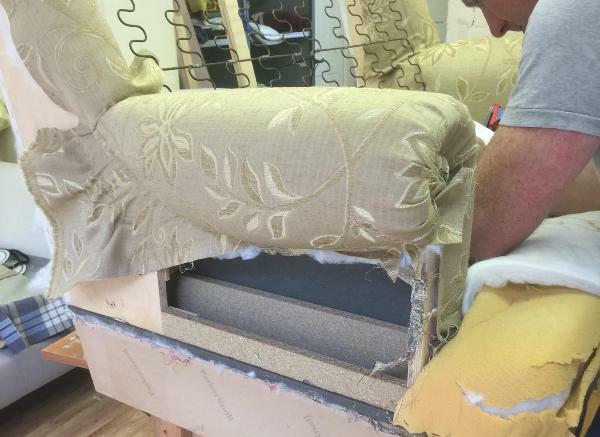 It has been said that our loose cover work resembles reupholstery. Our tailor considers himself a perfectionist and strives to make your loose covers fit impeccably. If you'd like to order your free fabric samples, then follow the link below. 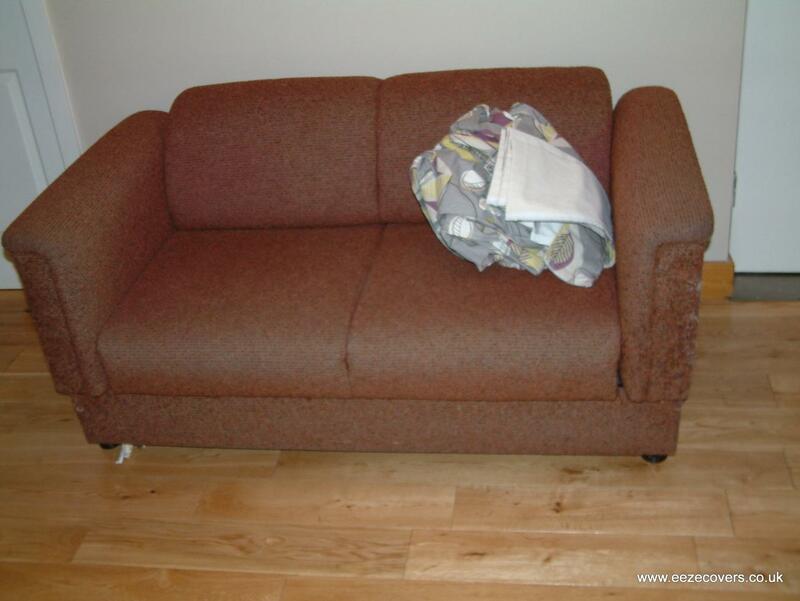 If you have any questions about what furniture we can work with, our replacement loose cover services, our fabrics or anything else please get in touch with us. We will gladly help you.